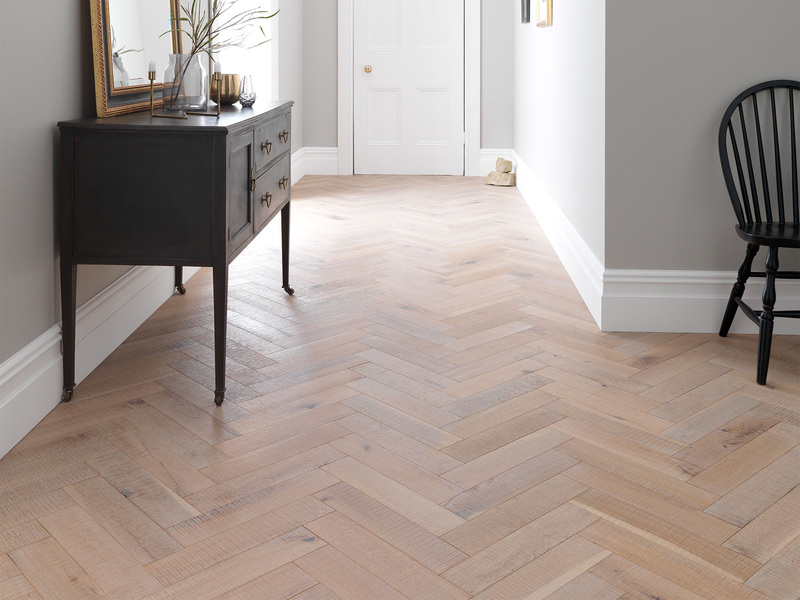 The shop also sells modern and traditional rugs, vinyl floorings, wood flooring, Amtico and Karndean. 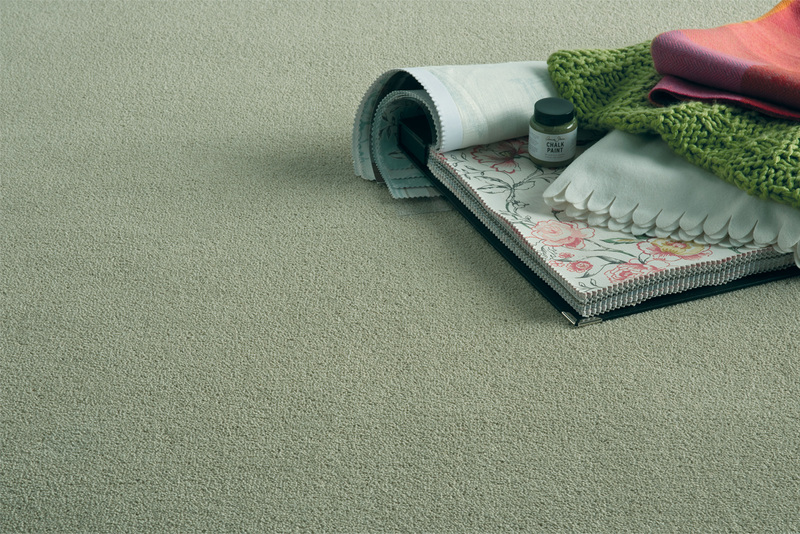 For the full range of products from Jeffries Carpets & Flooring, click the link below. Cobham Furniture supply a large variety of carpets in traditional and contemporary styles. We maintain a large range of natural wood flooring. 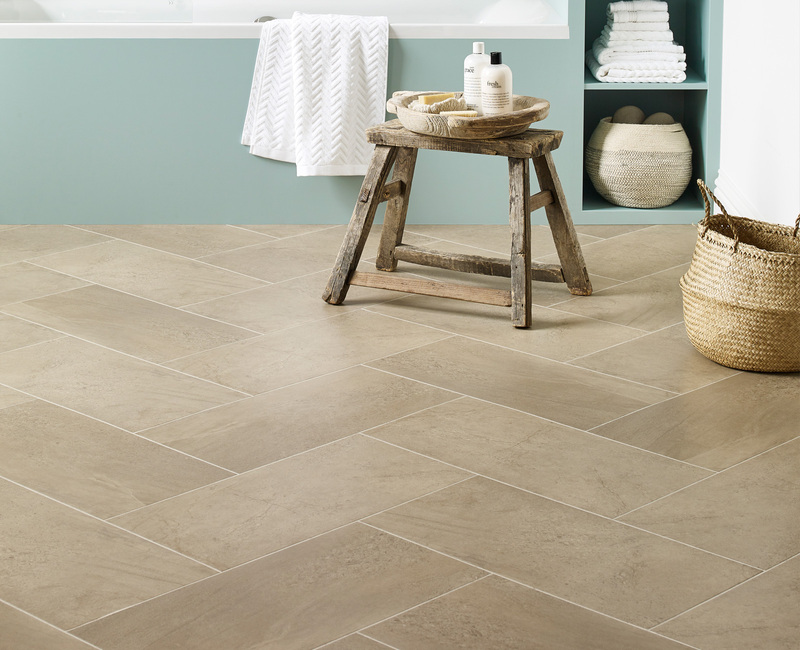 Cobham Furniture supply a large range of vinyl flooring simulating both natural stone and wooden floors, these are a durable alternative for a wide range of applications.